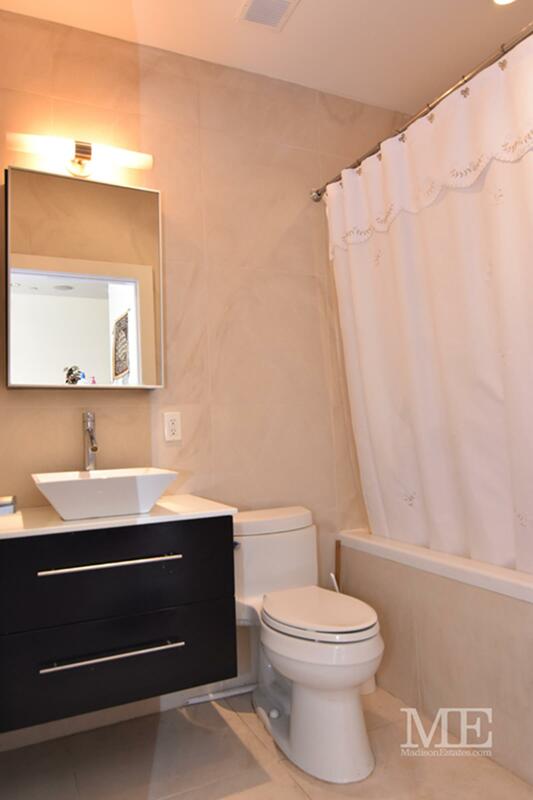 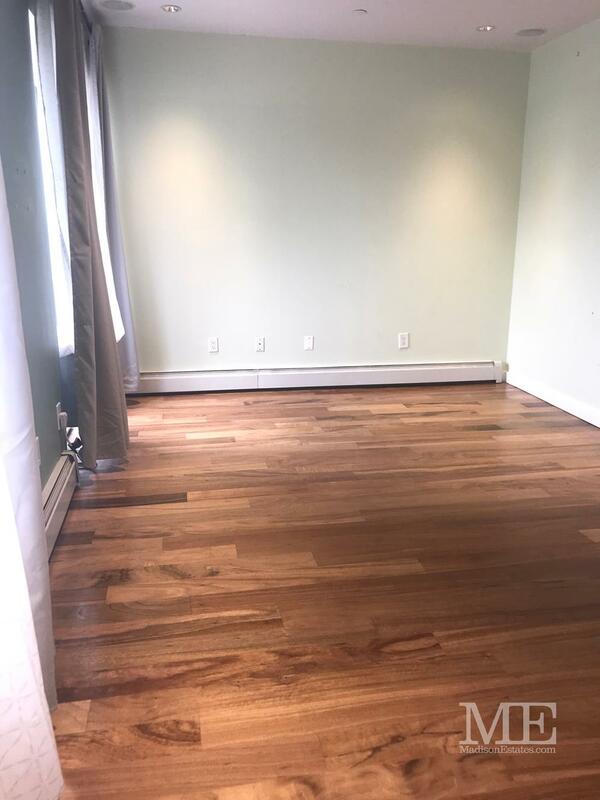 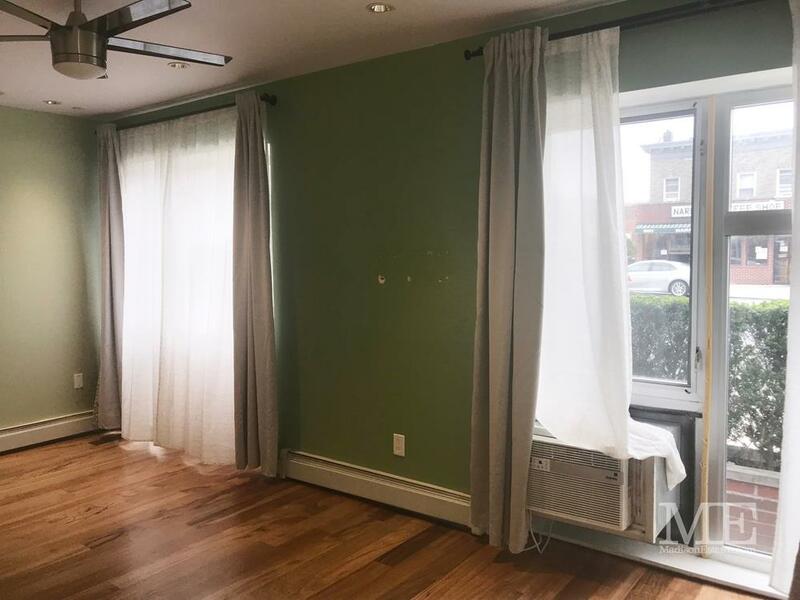 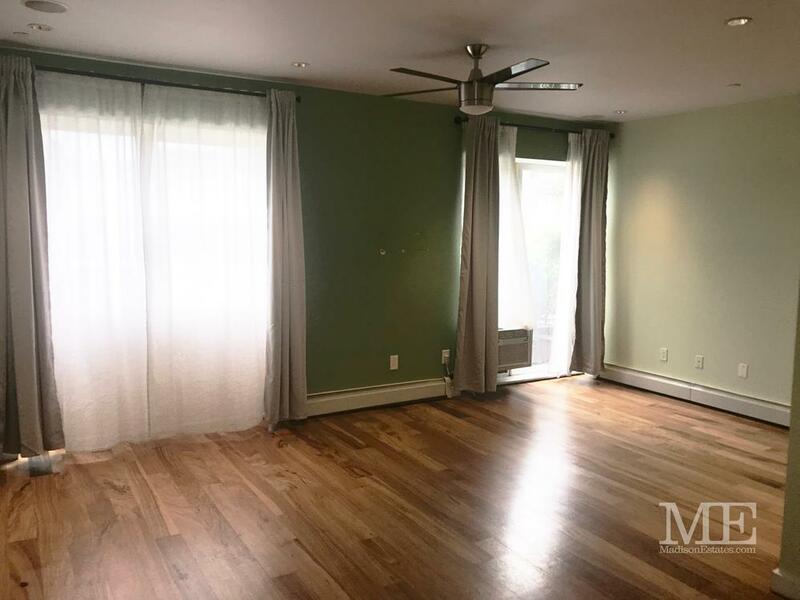 This spacious unit features hardwood floors, a full bath with Jacuzzi tub and porcelain tiles, surround sound system, and a washer/dryer in unit. 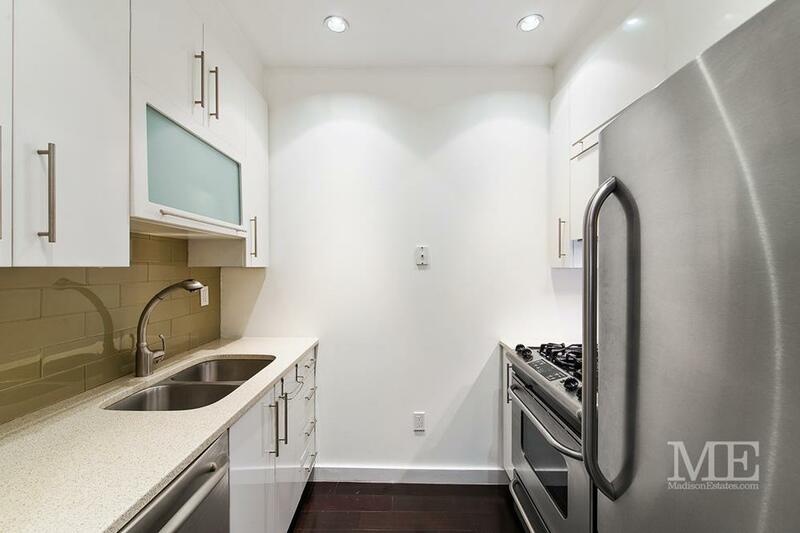 Separate kitchen includes dishwasher and stainless steel appliances. 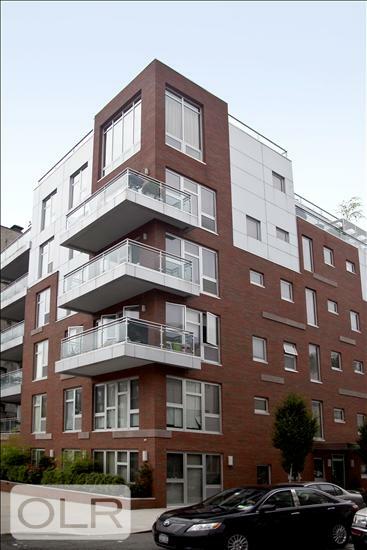 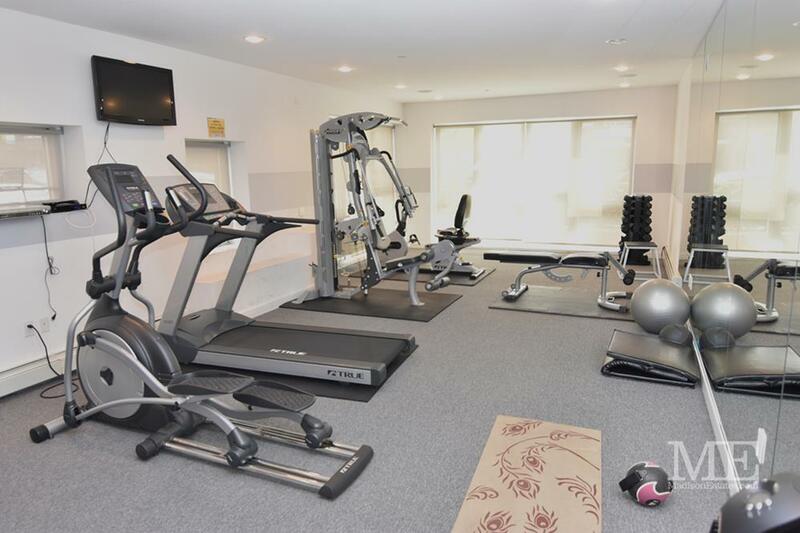 The CENTO building offers a fitness room, private storage unit in the basement and video security system. 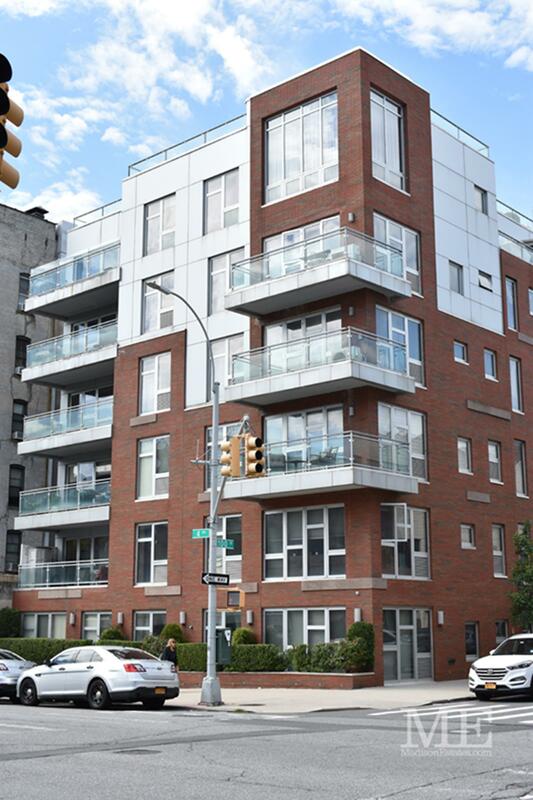 Great central location close to transportation, shops, dining, parks and all that Bay Ridge has to offer!